Our Home Away From Home shares her unplanned bedroom update. Love the new bedding. 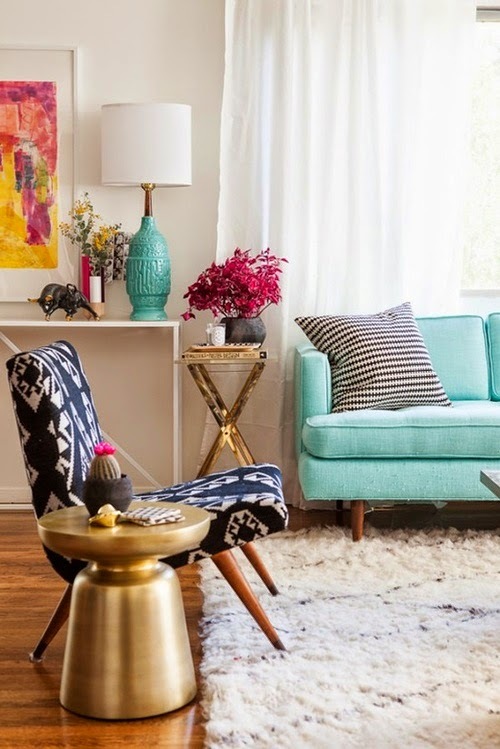 Interior Design Blog shared photos and tips on how to incorporate gold into your home decor to create a more luxe look. 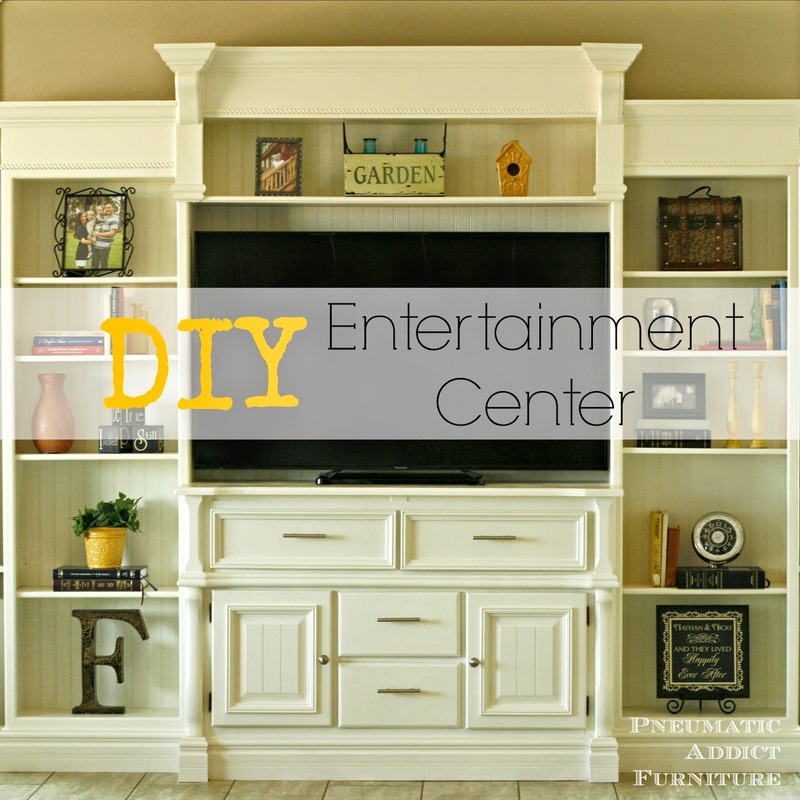 Pneumatic Addict created this DIY entertainment center by transforming two oak bookshelves and an oak base. You have to check out the before photos to really appreciate how amazing this after photo is. Day 2 Day Supermom shares how she created her own DIY sweet almond butter and oatmeal moisturizing soap. What a great gift idea. 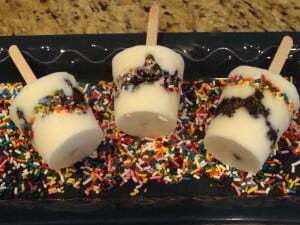 Jodie Fitz shared a recipe for an easy to make cool down oreo freeze pops. Yummy! Southern Seazons shared a makeover to her french country kitchen island. Beautiful. Bacon Time with Hungry Hypo shares a tutorial on how to hand paint flowers like on this hutch. Great tutorial. DIY Fun Ideas gives a great tutorial on how to create DIY fabric storage boxes. Lou Lou Girls shares a recipe for taco carne asada. Yummy! My friend Marty, from A Stroll Thru Life, shares some awesome tips on how to create a sitting area in any master bedroom, even if you are short on space. 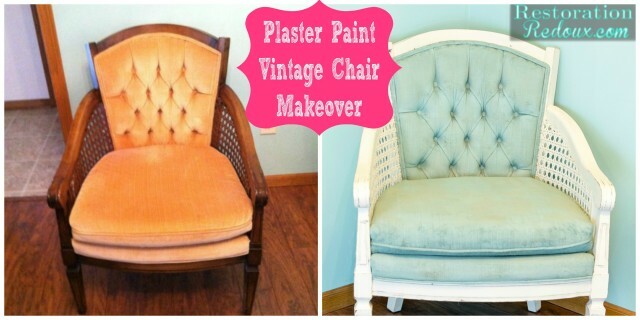 Restoration Redoux transformed a vintage chair using plaster paint. Awesome makeover! 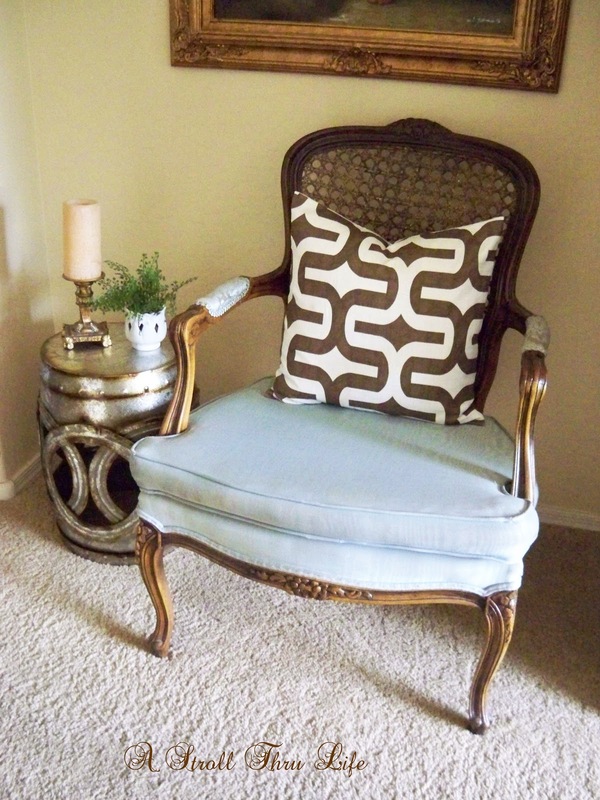 Sew Much to Give gives a great tutorial on how to create a bolster pillow cover. 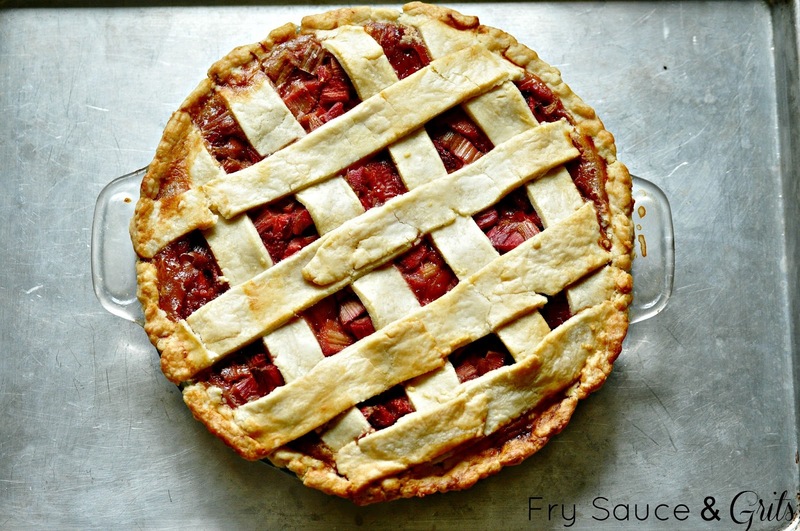 Fry Sauce and Grits shares her recipe for rhubarb strawberry pie with sour cream crust. Yummy! 2. Door in the garden! 10. How is My Cottage Garden Growing?? ?